After a year travelling with, it’s time for us to sell our amazing campervan ! Fully equiped and well fit inside, it’s a perfect van to travel all along the year, as good in summer than in winter. Really good condition, hard to separate, but every good things has an end ! 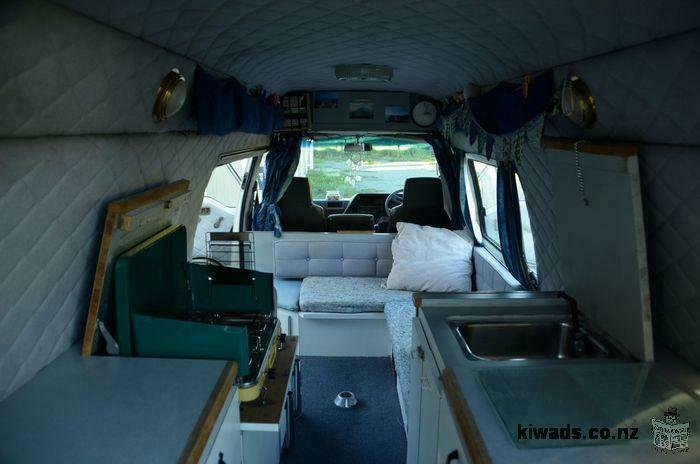 You’ll not be disappointed with this incredible campervan !